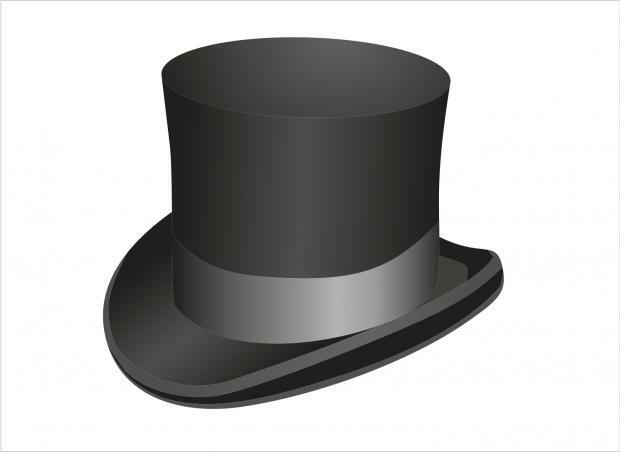 Blackhat: Are we doing Thinking Hats? I’m surprised to see the poor ratings that Blackhat has been given when it is my favourite film of the three I’ve seen at the cinema this week. It has a good (if somewhat predictable) plot, it has lots of action, it keeps you engrossed, and leaves you hanging at the end. The action happens all over the world. It made me want to travel to Asia even more – though preferably without the gun fights etc. All in all, it was a very enjoyable film. That being said, I thought hackers had to have cool pseudonyms for their work, not “Blackhat” and “Ghostman”. So it got me thinking about what I would choose if I had to choose a hacker name. Blackhat turns out to be named aptly, for teachers anyway, since it made me think about the thinking hats (created by Edward de Bono) which we use to get students to think about different perspectives. The black hat is for considering the negatives of a situation. And at least it describes some sort of distinguishing feature, whereas Ghostman? That’s just laziness. They could have gone on a hacker name generator and come up with a better one (I just did this, apparently my hacker name is SilverSwitch)! How does your identity change depending on what you name yourself? Does your hacker name become some sort of self-fulfilling prophecy, like when we label students? What would being named SilverSwitch lead me to do? Flick silver switches? Our names are bound up with our identities, though, and we often have different names to different people, and in different contexts to different people. Sometimes we choose our names, and sometimes they are forced onto us. If you’re going to choose one, make it better than Ghostman. Onto more serious issues – can hackers really do all this stuff? I mean the last time I did any sort of programming I was 16, so I’m probably a little out of the loop, but I do wonder where the line between reality and fiction is in this film. I guess even most hackers wouldn’t want to cause that level of destruction though.